William Martin "Billy" Joel (born May 9, 1949) is an American musician and pianist, singer-songwriter, and classical composer. 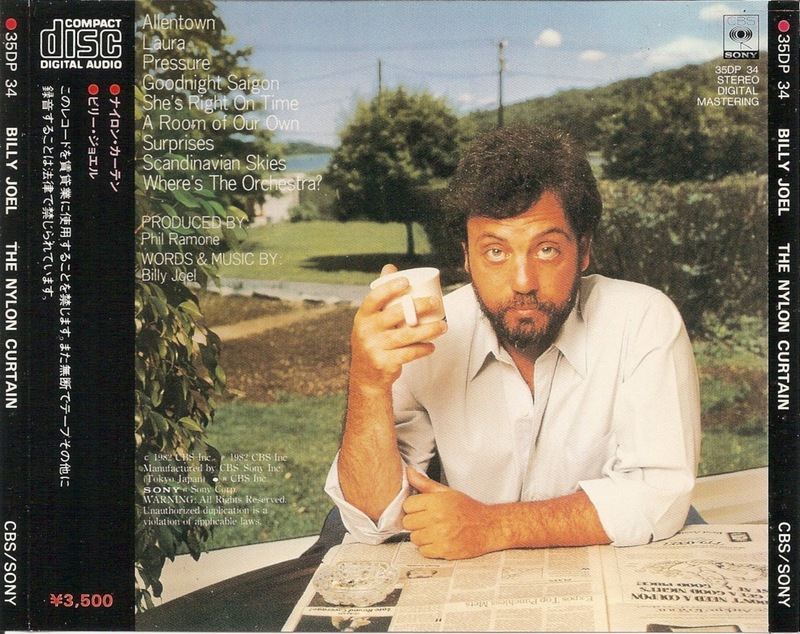 Since releasing his first hit song, "Piano Man", in 1973, Joel has become the sixth best-selling recording artist and the third best-selling solo artist in the United States, according to the RIAA. 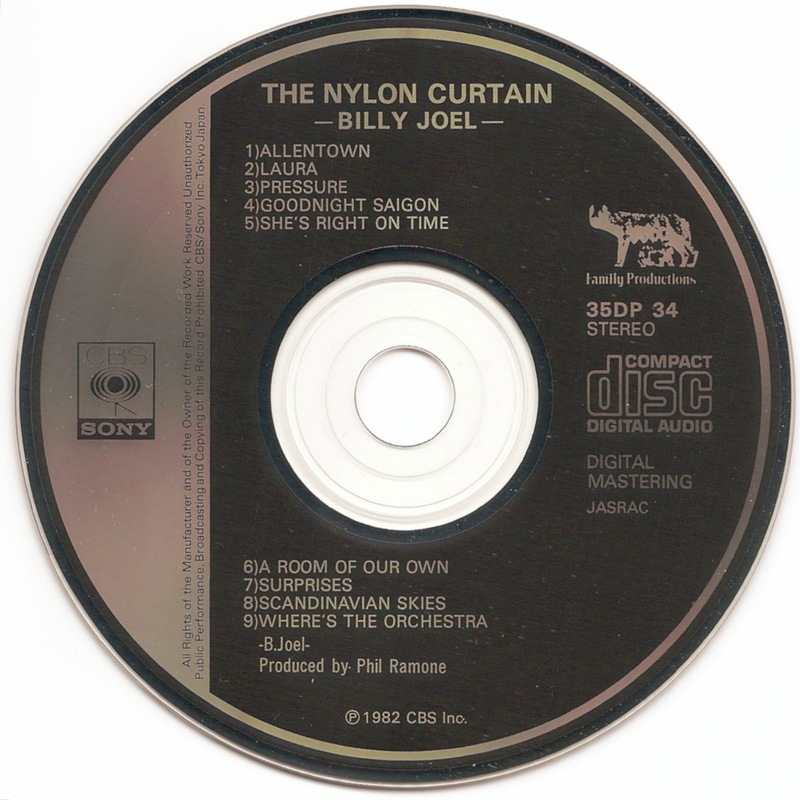 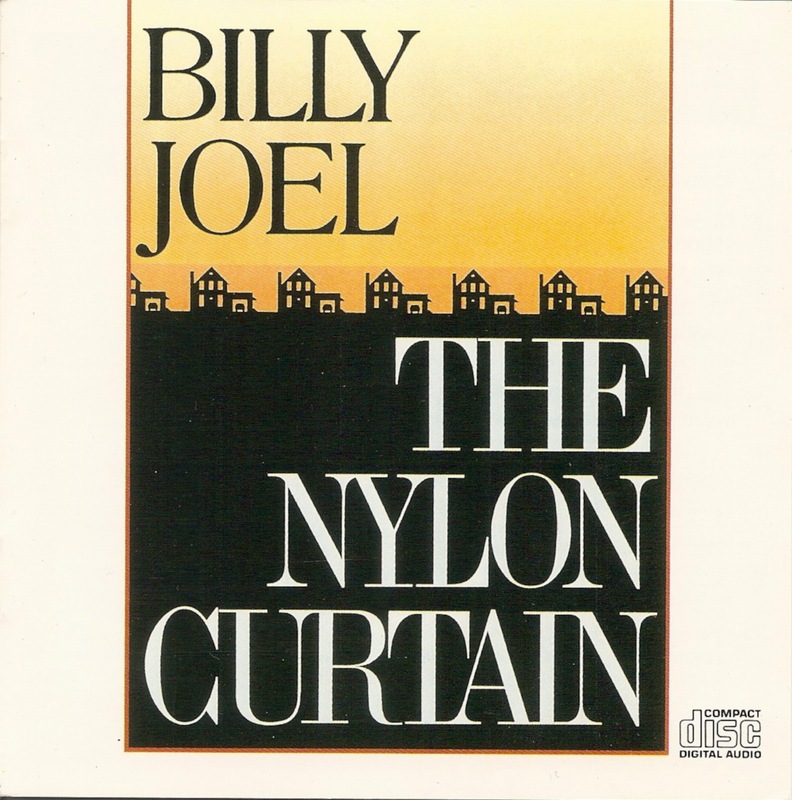 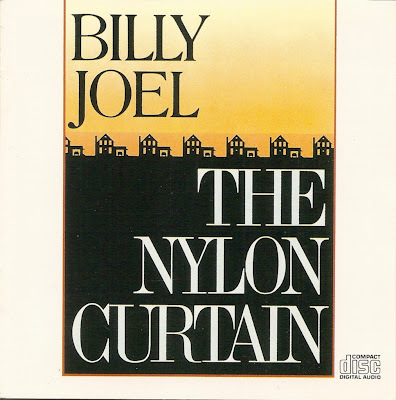 The Nylon Curtain is the eighth studio album by Billy Joel. It was released by Columbia Records on September 23, 1982 and produced by Phil Ramone.